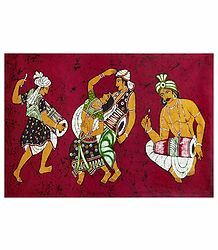 A glimpse into the different forms of Indian Folk Dance. 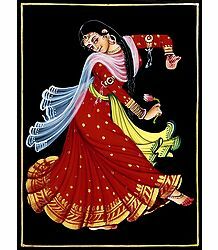 Indian folk dance is an extremely intricate art requiring skill, hard work and discipline. 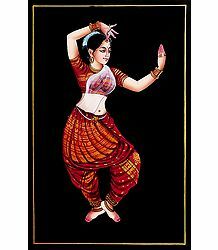 Every dance posture has a specific meaning. 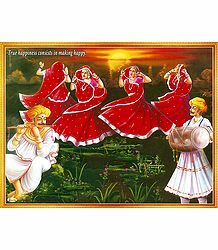 All Indian folk dance portray some expression of life. 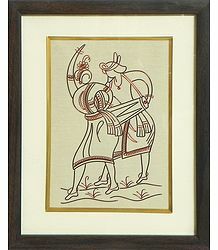 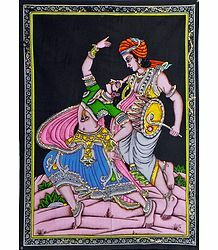 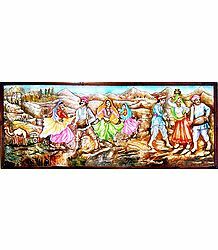 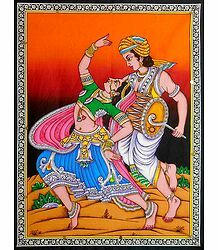 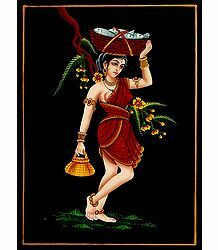 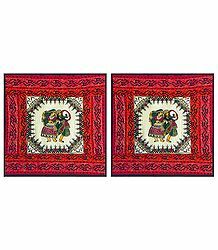 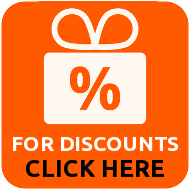 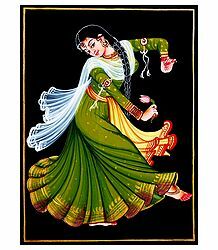 Themes used in Indian folk dance are from Indian folklore and mythology. 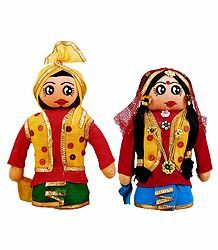 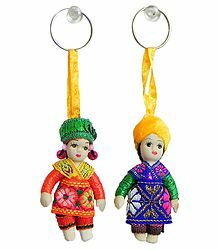 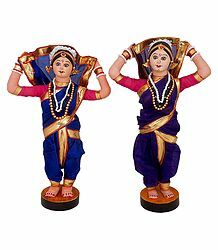 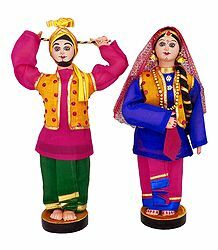 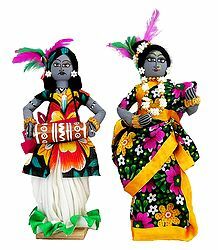 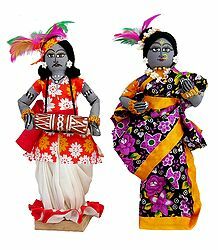 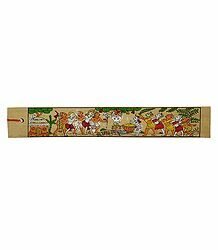 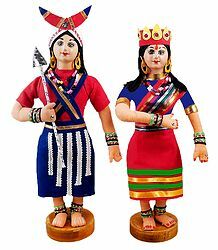 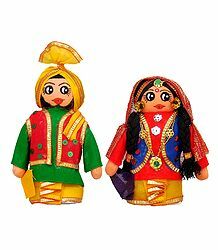 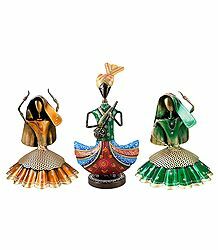 Most of the dance portray an Indian god coupled with an Indian goddess such as �Vishnu and Lakshmi�, �Rama and Sita�, �Krishna and Radha�.Indian Folk Dance and Indian Tribal dance are depicted through our dolls collection here. 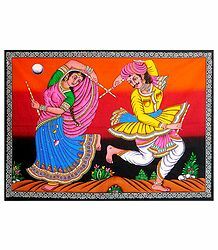 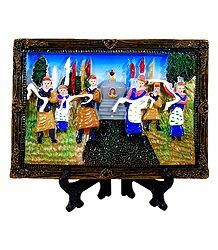 Folk dance usually have rural origins and are performed by common-folk, usually on special occassions like marriages and religious ceremonies. 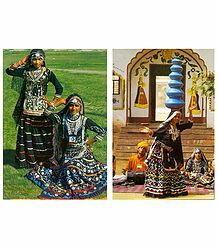 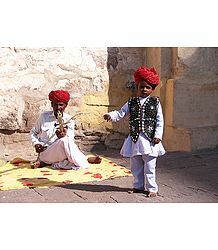 Also included are the Indian Tribal Dance, perfomed by the tribal population of India. 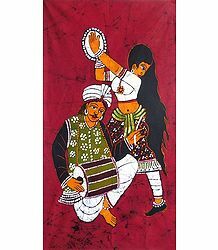 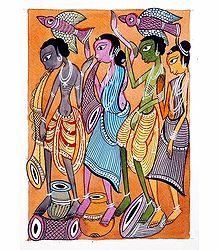 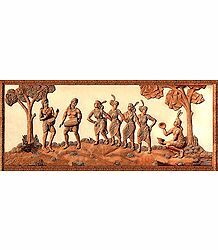 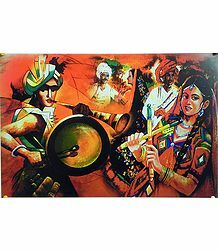 Some of the prominent folk dance and tribal dance of India are Bihu from Assam, Bhangra from Punjab, Chhau from Eastern India, Dandiya Raas from Gujarat and Yaksha Gana from Karnataka. 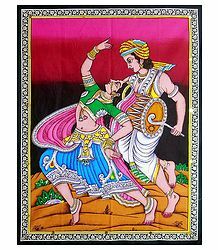 There are countless more such Indian folk dance.